For walking outdoors, we have a selection of extra wide and extra deep shoes available that will keep your feet looking stylish and feeling well supported. Everyone is different and so are our feet, Mobility Solutions offers a range of wide fit shoes to suit every need – whether that’s easy fastening, seamless design for comfort, more room for orthotic insoles or shock absorbing soles. Slip into something more comfortable with wide fit shoes, Mobility Solutions offer many styles for men and women giving you a personalised fit, including – brogues, loafers, boots and sandals. 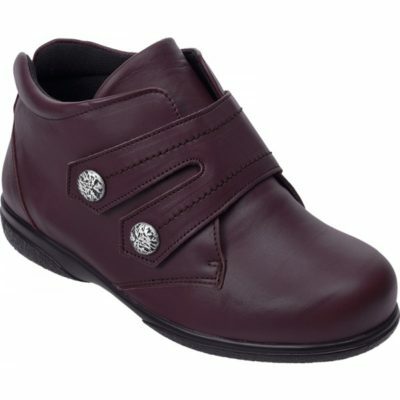 Our range of shoes for the elderly come in a variety of designs, so you can be comfortable and stylish. Extra wide shoes allow for swelling and freedom of movement. 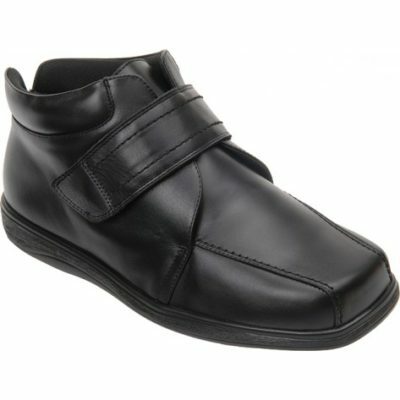 We have a range of shoes for the disabled which are easy to put on and off, and look great.